A few things you should know... Monkey, SDN, and I are pretty much the only active members... joes a scrub and raloz can't ever remember the url so i have to give it to him if he wants to respond, which he hasn't for a few weeks. I'm obviously the most active; I usually have this tabbed when I'm on the computer, which is almost 24/7. That'd make him even scrubbier. You just contradicted yourself twice today sir, gFg. anyways, school is on the brink for ending for me.. very very soon.. 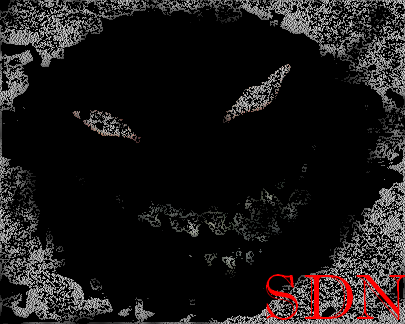 The reason why I'm not so active is because of school..
And yes, I'm very active on my forum.. "SDN forum." school? psht, we got outta that weeks ago. Excuses are NOT tolerated on the intarwebz.